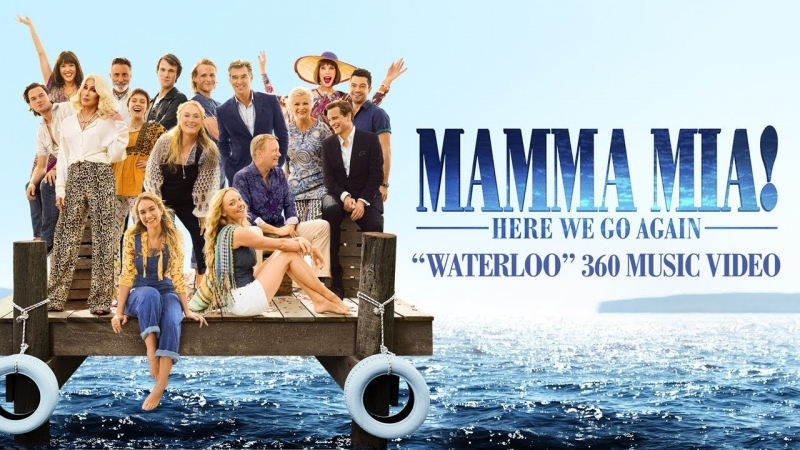 Hylands Estate welcomes back Luna Cinema with Mamma Mia: Here We Go Again! Discover Donna’s young life, experiencing the fun she had with the three possible dads of Sophie. As she reflects on her mom’s journey, Sophie finds herself to be more like her mother than she ever even realized. Starring Meryl Streep, Amanda Seyfried, Pierce Brosnan, Collin Firth, Lily James and many more! There is a £1.50 transaction fee. Please note this fee is per transaction and not per ticket.